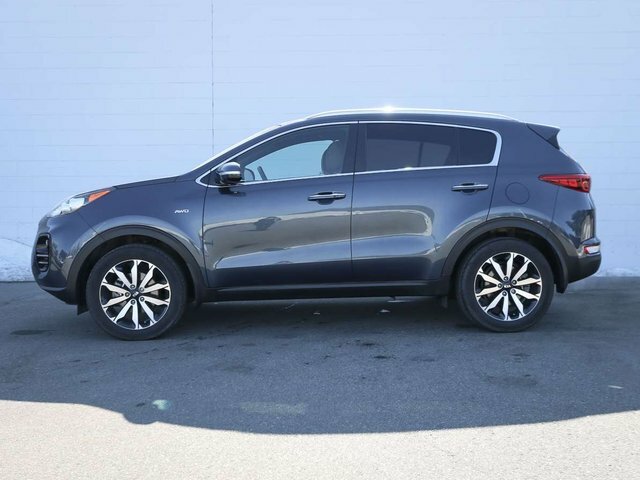 This 2017 Kia Sportage EX was originally purchased in Castlegar, BC in September of 2016 for around $27,200 MSRP. 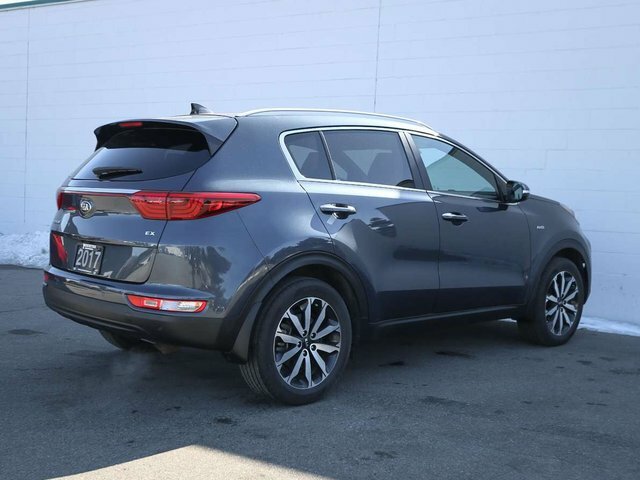 The Sportage is very close to being in "like-new" condition, the Pacific Blue exterior is paired beautifully with a brown and black leather interior that is full of features, shows no wear, and has never been smoked in. The Sportage comes with 2 smart key fobs and original owner's manuals. Powering this AWD SUV 2.4L I-4 cylinder engine that produces 181hp and 175lb-ft of torque paired with an automatic transmission with overdrive. 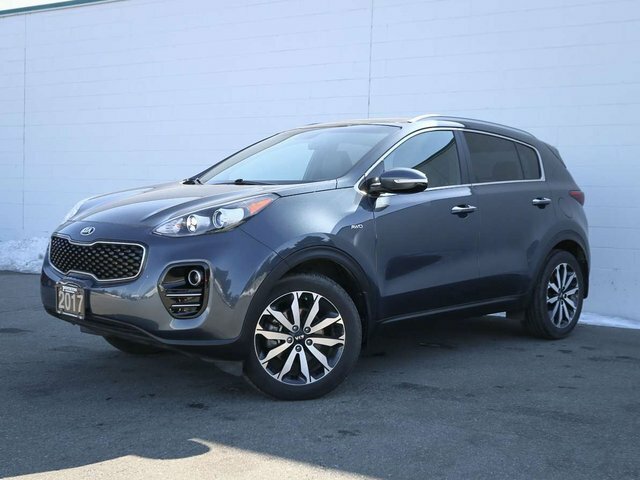 We put the Sportage through a multi-point used vehicle, comprehensive safety inspection to ensure driving quality. As part of that inspection, our technicians changed the oil/filter and filled the tires with nitrogen for longer wear. Some of the features in the 2017 EX include power windows/locks/mirrors/liftgate, panoramic sunroof, heated steering wheel with cruise/audio and Bluetooth controls, reverse camera, navigation, proximity keyless entry with push button start, heated/ventilated front leather seats, heated rear seats, AC, collision prevention, parking sensors and so much more! 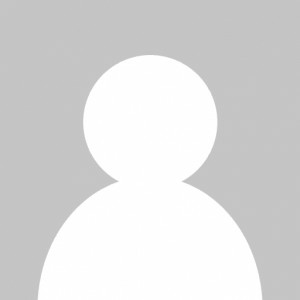 Higher Price+ $635 ABOVE avg.